Our Prospectus is still available to download below. 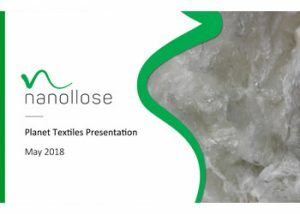 Nanollose was invited to present at the Plant Tectiles Summit on 22nd May in Vancouver. 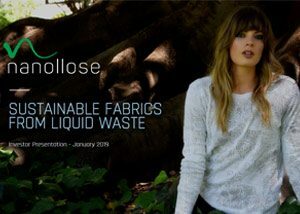 The summit highlights new ideas on how sustainable innovations in the textile supply chain can be scaled up from the pilot phase and then implemented at a commercial scale. 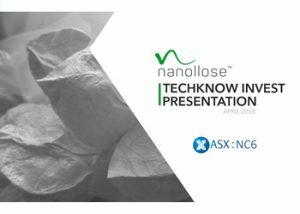 Nanollose’s presentation at Australasia’s premier investor focused technology event.